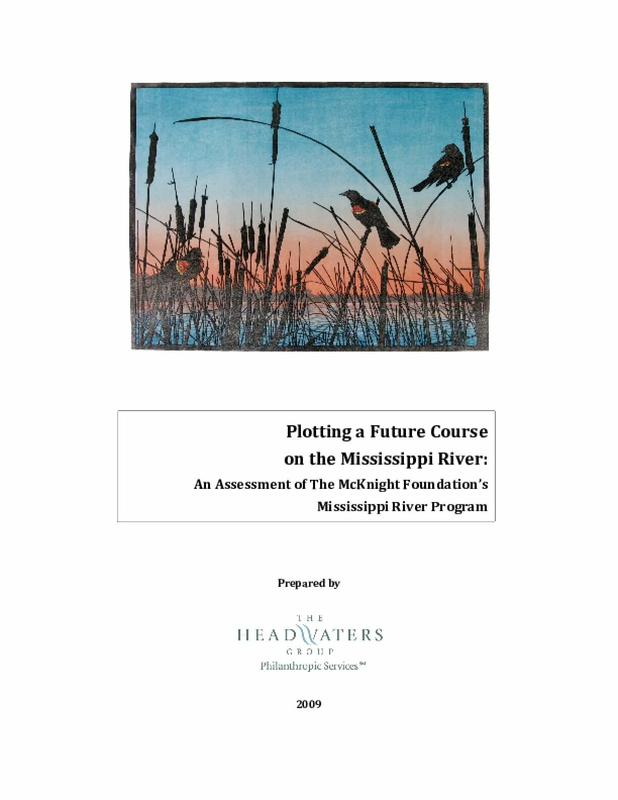 Research and recommendations which informed the 2009 revision of McKnight's Mississippi River program guidelines. Copyright 2009 by Headwaters Group Philanthropic Services. All rights reserved.